Hon. 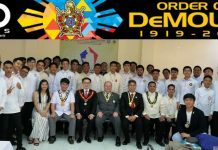 Edison Abella, Grand Master of the Supreme Council, Order of DeMolay (SCOD) welcomed and received MW Pacifico B. Aniag, Past Grand Master of Masons, to the office of SCOD on August 20, 2018 at the Philippine DeMolay Youth Center in Manila. 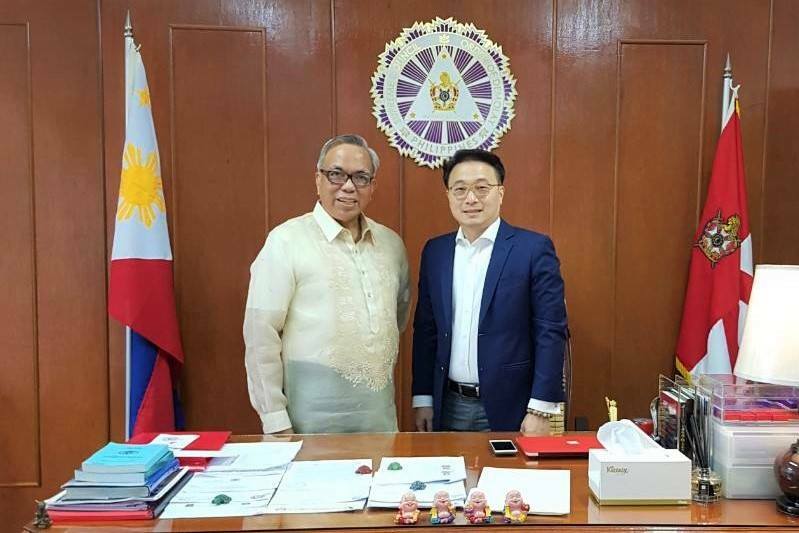 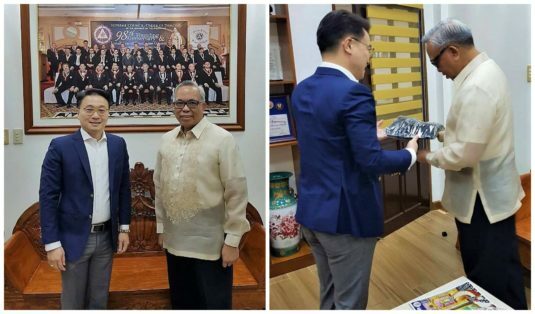 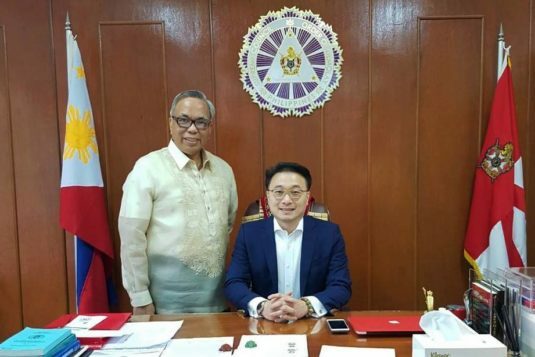 Grand Master Abella took the opportunity to invite MW Aniag, who also attended the weekly Flag Raising Ceremony of the Most Worshipful Grand Lodge of the Philippines held every Monday, to the SCOD office. 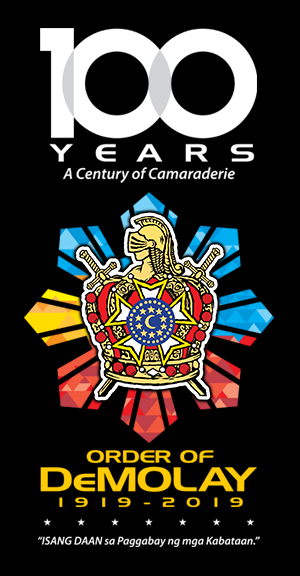 MW Aniag was the Guest of Honor and Speaker during the Installation of Grand Master Abella and the other Grand Line Officers for Biennial Term 2017-2019 of the Supreme Council held in March 2017 at the Heritage Hotel, Manila. 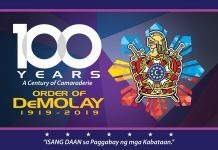 Grand Master Abella briefly appraised MW Aniag of the various projects and activities on the Centennial Founding Anniversary of the Order of DeMolay. 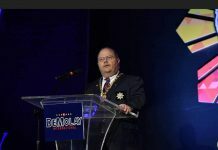 MW Aniag is a Past Master Councilor of Loyalty Chapter, a DeMolay Chevalier and Legionnaire and a recipient of the prestigious DeMolay Grand Cross Award. 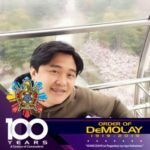 Credits to Bro. 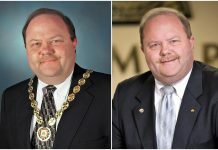 Barry Poliquit, Chev.